Miloš Antonović, Aleksandar Ivanov: Once Again About the Ubiquity of the Divisisk. Ivica Čairović: The Attitude of Pope Innocent III (1198-1216) Toward Regional Rulers in Western Europe. Milomir Radić: Preparations for Church Autocephaly in Serbia 800 Years Ago. Jelena Glušac: The Endowments of Branković Dynasty to Chilandar Monastery. Dejan Gašić: The Account of Byzantine Historian Doukas About the Meeting of the Orthodox and Roman Catholic World in the Time of the Florentine Union of Churches. Biljana Stojić: The Serbian Orthodox Church in Kordun (1881-1914). Željko Savanović: Priests of the Serbian Orthodox Church in the Cooperative Joint Ventures of the Vrbas Banovina. Vasilj Jovović: Saint Sava in Montenegro Print (1835-1918). Slobodan Boban Jokić: Sacramental-Liturgical Life of the Serbian Church in Montenegro During World War II. Goran Latinović: The Suffering of Serbian Orthodox Church During the Yugoslav War (1991-1995). Nenad Idrizović: Patriarch Varnava Rosić As a Great Patron and Reorganizer of the Patriarchal Library. Miroslav Ilić: Šajkaška and Monastery Kovilj – Guardians of the Nemanjić Tradition. Zorica Vitić: Slavic Transcriptions of the “Life of St. Sabbas the Sanctified” on the Mount Athos. Zoran Ranković, Milosav Vešović: Lexical Substitution as a Reflection of the Old Testament Faith: Greek Sources and Early Church-Slavonic Translation Equivalents. Protosinđel Danilo Gavranović: Identification and Historical-Codicological Analysis of the Corpus of Serbian Manuscript Euchologions of the 13th-17th Centuries. Milena Martinović: Bishops of Zeta and Metropolitans of Montenegro in Serbian Manuscriptural Heritage from the 13th to 18th Century. Jovana Stanojlović: Architecture-Banners in Serbian Manuscriptural Books (End of XIII and the First Half of XIV Century). 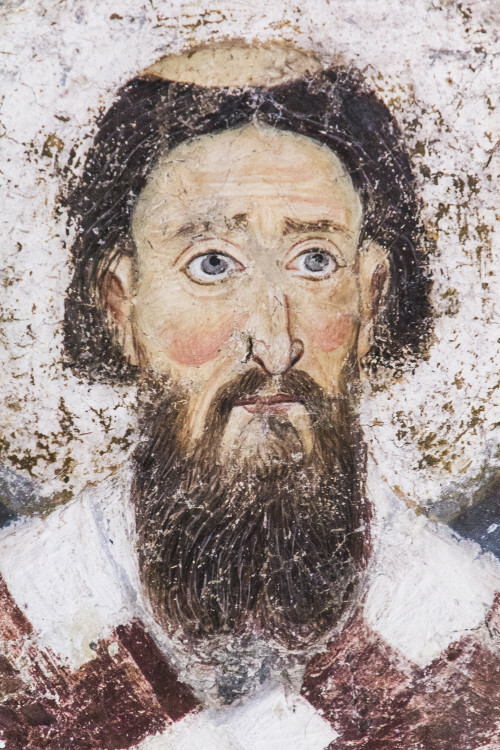 Julija Gorobec: The Bishop as a Statesman and the Bishop as a Theologian: Two Characters of Saint Sava of Serbia in the Versions of Theodosius of Hilandar and Domentian. Milan Kostrešević: Thematic Particularities of Chilandar Transcript of the Apocryphal Acts of Thomas. Miodrag Loma: Saint Justin’s of Ćelije Saint Sava Tradition. Dejan Pralica: Serbian Orthodox Church in Media. Nataša Filipović: Serbian Orthodox Church in a Digital Environment. Tijana Vasić: Decisions of the European Court of Human Rights as an Example of (Non)Respect for Autonomy and Autocephaly of Orthodox Churches. Mile Subotić: The Serbian Orthodox Church in American Scientific Publications in the 20th Century. Marko Šukunda: The Schism of the Serbian Orthodox Church in America and Canada. Jovan Stojanović: On the Way to WCC Membership of the Serbian Orthodox Church: Correspondence Between the World Council of Churches and the Belgrade Patriarchate. Nemanja Andrijašević: Serbian Orthodox Church on the African Continent. Radivoje Simić: The Mission and Organization of the Serbian Orthodox Church in the Federal Republic of Germany. Nenad Živković: Autocephaly as a Factor of State Building: Continuity of a Concept in Different Historical and International Circumstances? 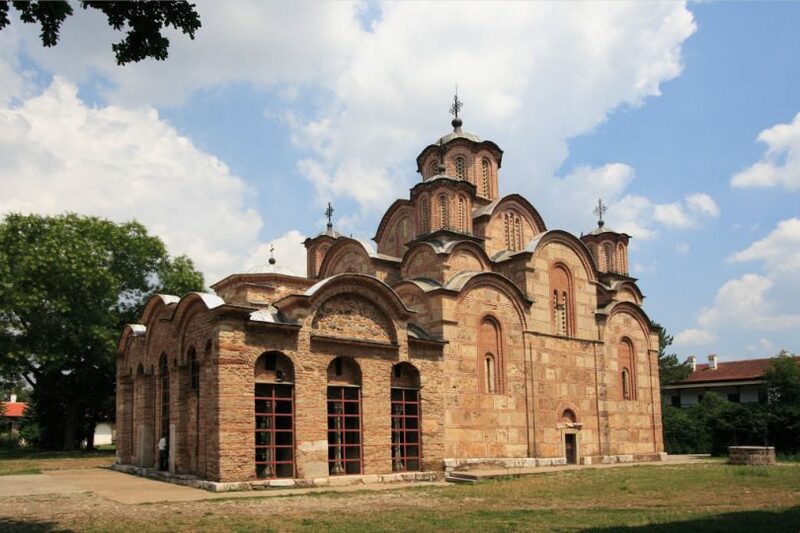 Njegoš Stikić: The Apostolic Mission of the Serbian Orthodox Church and Some of the Dominant Features of the “Acropolis” of Values and the Identity of the Contemporary Serbian Society.